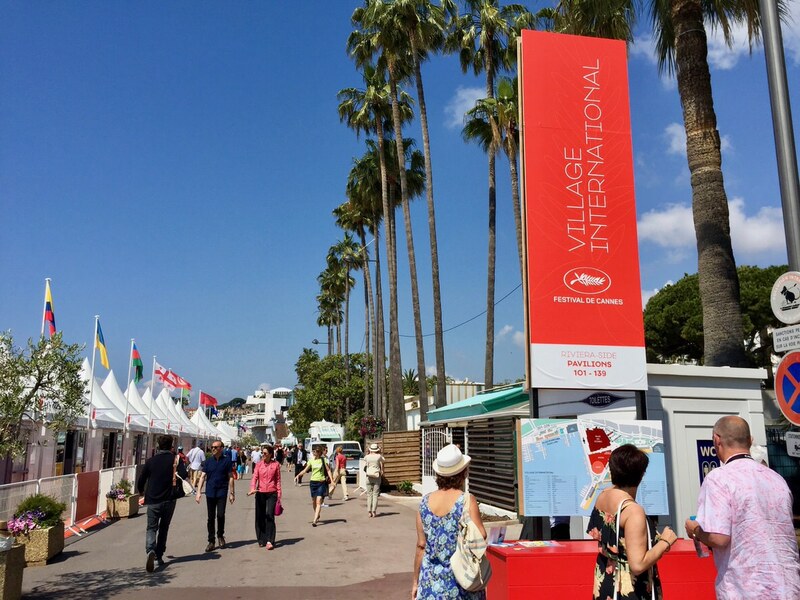 The Cannes Film Festival - see the French Riviera events! 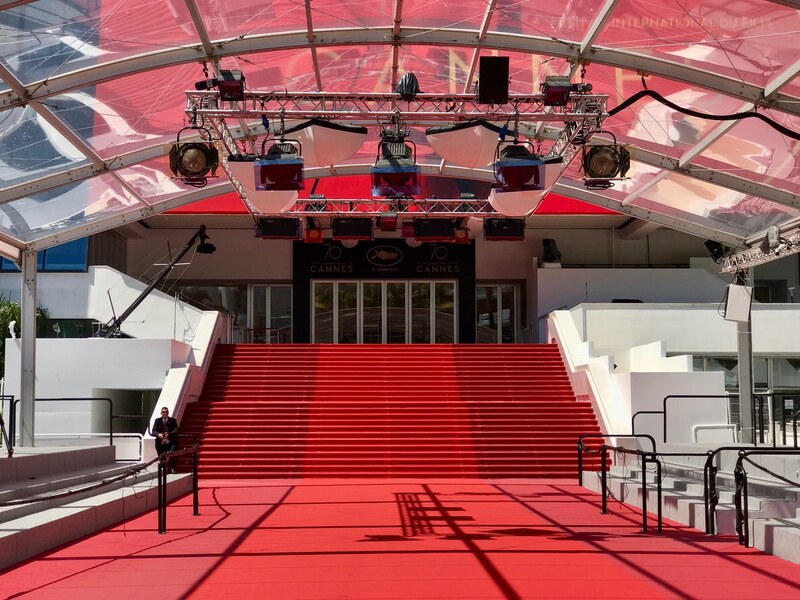 The Cannes Film Festival is one of the most important film events in the world. 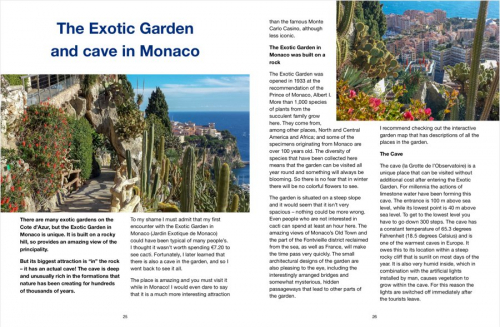 It takes place every year on the French Riviera and attracts crowds of tourists, fans of cinematography and movie stars. The Cannes Film Festival takes place (almost) every year since 1946. 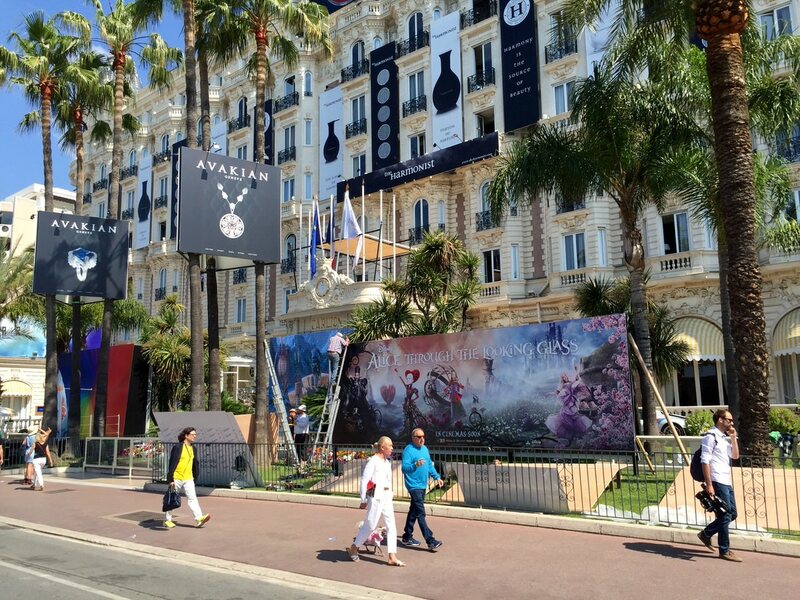 During this event Cannes, which is a luxury resort of the French Riviera, turns into the world capital of cinematography. 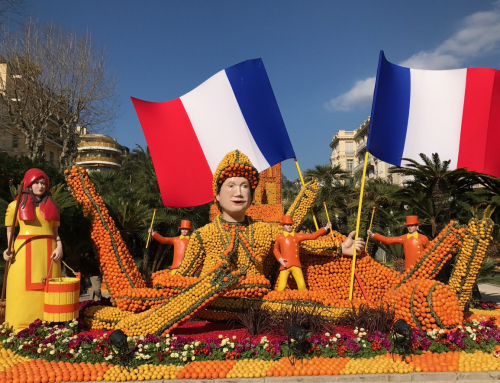 The festival takes place most often in May and it is definitely worth visiting the Cote d’Azur at this time. 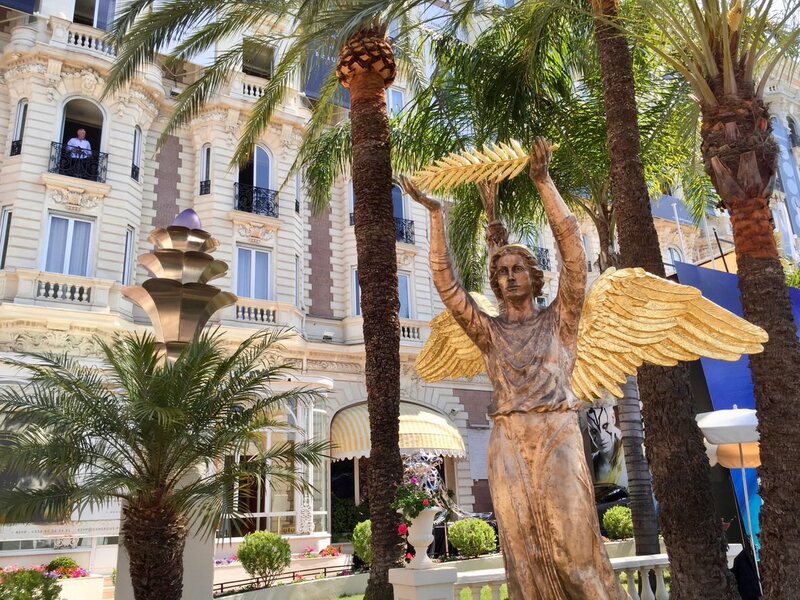 Cannes Film Festival – the most iconic event of the French Riviera? The Cannes Film Festival dates back to World War II. At that time, the French Minister of National Education came up with the idea of organizing a festival better than the politicized Venice Festival. The beginning of the war thwarted the idea of the event, but just after the war, the first edition took place. At first, the festival was struggling with a lack of funds, but after numerous scandals and love affairs related to film stars, the event gained international interest. The festival is a competition in which several different prizes are awarded. The main one is the Golden Palm (Palme d’Or), which currently receives the best film chosen by the jury. The award was introduced to the competition in 1955. 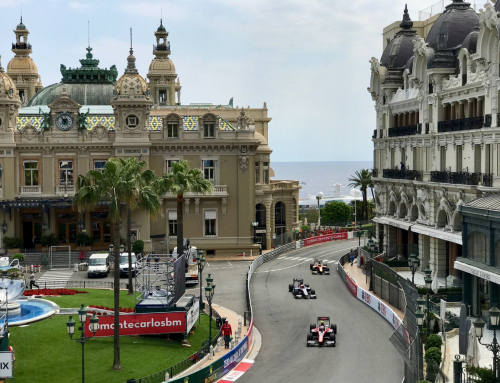 Previously, the films fought for the Grand Prix title. The most characteristic element of the event are stairs with a red carpet. They lead to the interior of the festival palace built especially to organize the event. 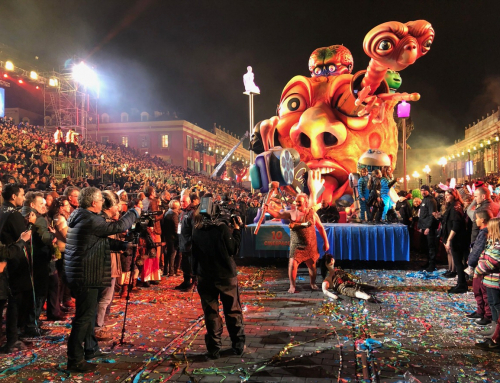 During the festival, the red carpet is changed every day, movie stars and movie producers drive along the famous La Croissete boulevard, stop in front of the stairs, and crowds of photographs wait for the best shots. 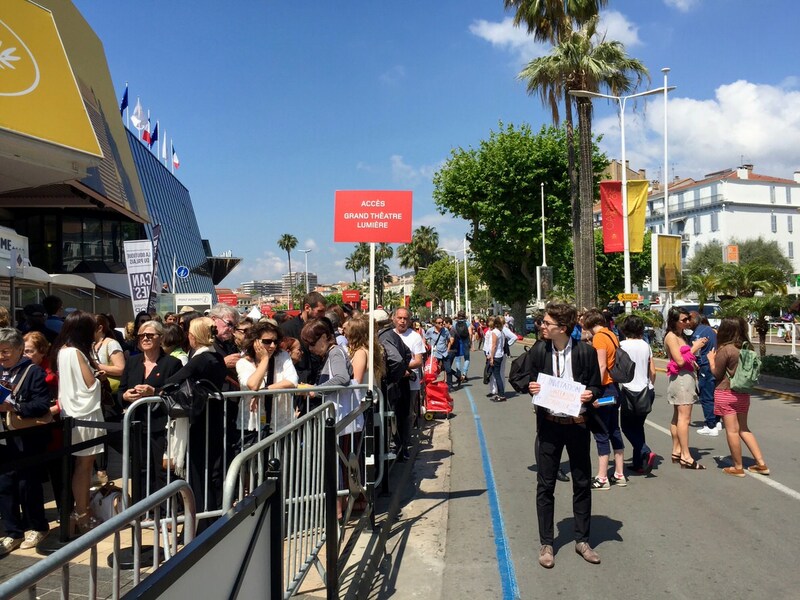 During the festival, Cannes turns into a movie city. Everywhere there are huge commercials of film premieres and announcements about planned meetings with film stars. 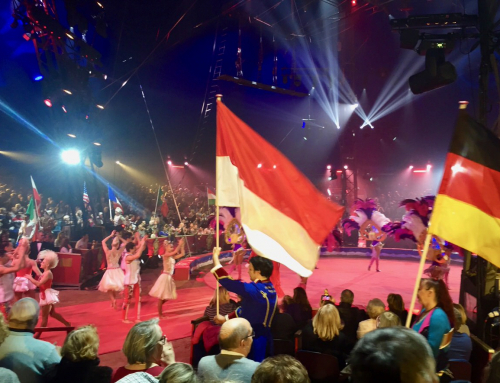 Tickets for competitive shows can be bought with a little luck and a wealthy wallet. Alternatively, you can dress up and wait at the festival palace with the announcement that you will buy a place. Lots of cinema fans do it hoping for luck. 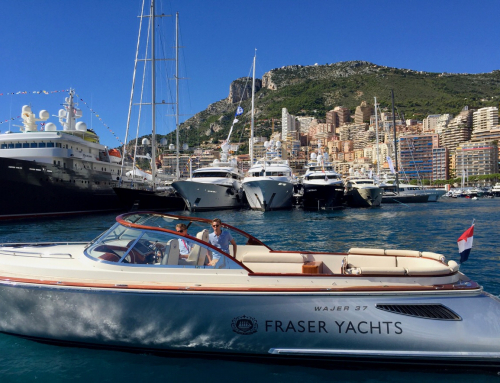 Every evening, after the main part of the Cannes Film Festival, exclusive events for invited guests take place. 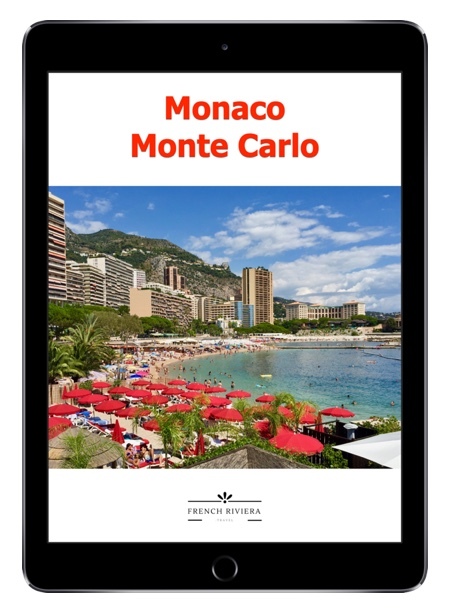 People meet on private beaches, on yachts moored in the bay overlooking the city or in rented luxury villas nearby. Cannes is awfully crowded during the festival. 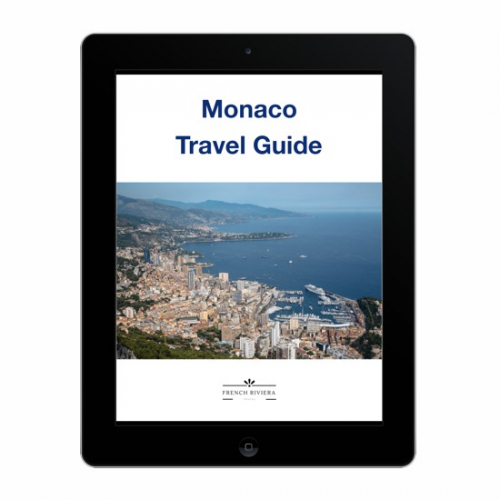 If you want to relax on the French Riviera, it will be better to visit the region outside the festival. However, it is worth to see this extraordinary movie event and feel the great climate of the resort during this time.